Are you looking for a refreshing, youthful fragrance that can be worn all day? 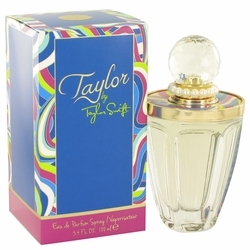 Taylor Perfume by Taylor Swift is the intriguing choice. 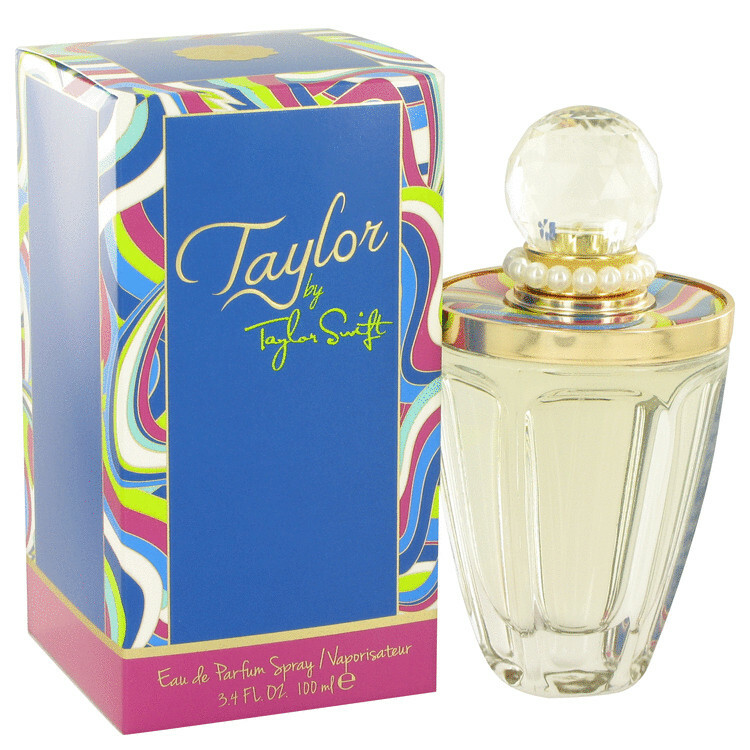 Introduced in 2013, this fruity, floral fragrance uses notes of magnolia petals, tangerine, vanilla orchid, and apricot nectar to create an exciting fragrance that will linger when you leave a room, so you'll be unforgettable.